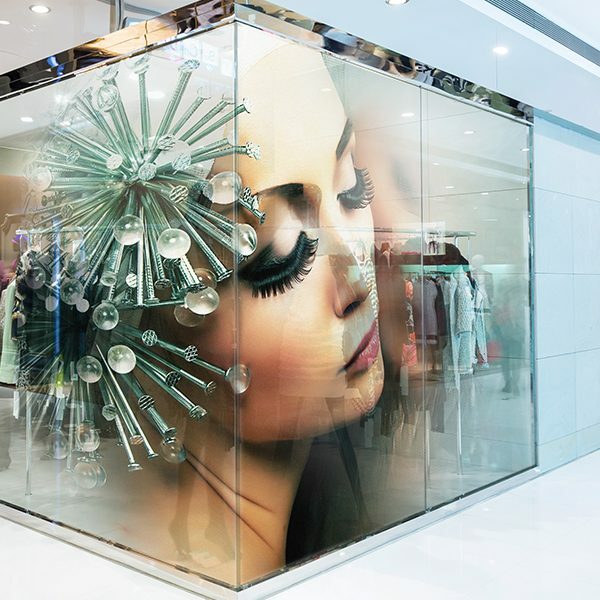 ViziPrint Impress Clear film is an optically clear versatile solution for self-adhesive applications on glass and other smooth, flat surfaces. 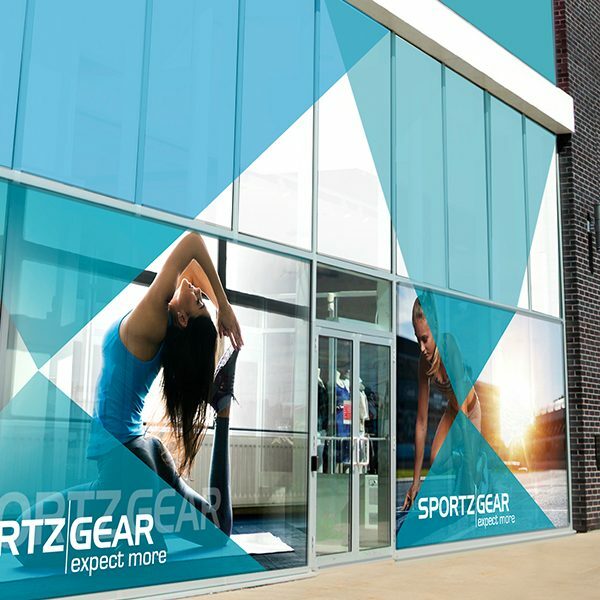 Add vibrant colours and stunning graphics to window advertisements, screen displays, white goods and more to create visuals that make you stand out. 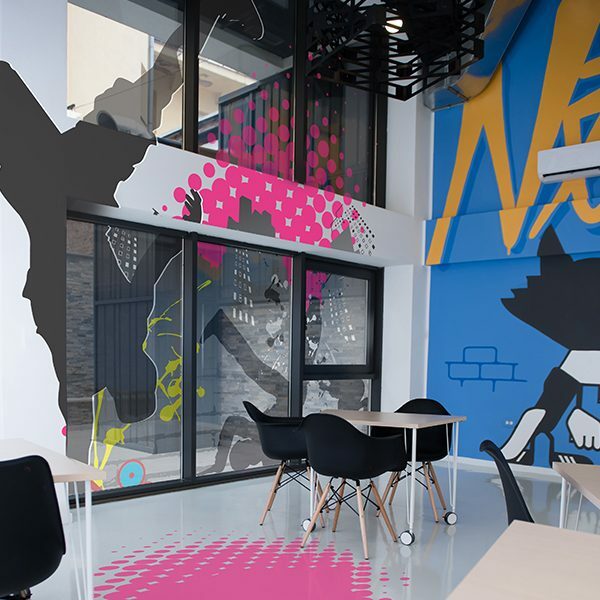 ViziPrint Impress Clear is specifically designed for trouble-free, dry or wet installation of graphics on glass surfaces and other smooth surfaces. The film is designed to eliminate bubbling and is unaffected by moisture. Drytac’s proprietary suction technology ensures that ViziPrint Impress Clear can be removed without leaving residue behind. The versatile film can also be reverse printed and does not stretch. ViziPrint Impress Clear is a clear PET film, PVC-free, 100% recyclable, and resistant to both wear and tear and water. The film is protected by a clear, 1 side siliconized release liner. Drytac’s Adhesive Science technology creates a strong bond in both high and low temperatures without leaving residue behind, eliminates bubbling and is unaffected by moisture. ViziPrint Impress Clear can be removed and repositioned multiple times, and will remove cleanly after up to 3 years after installation. 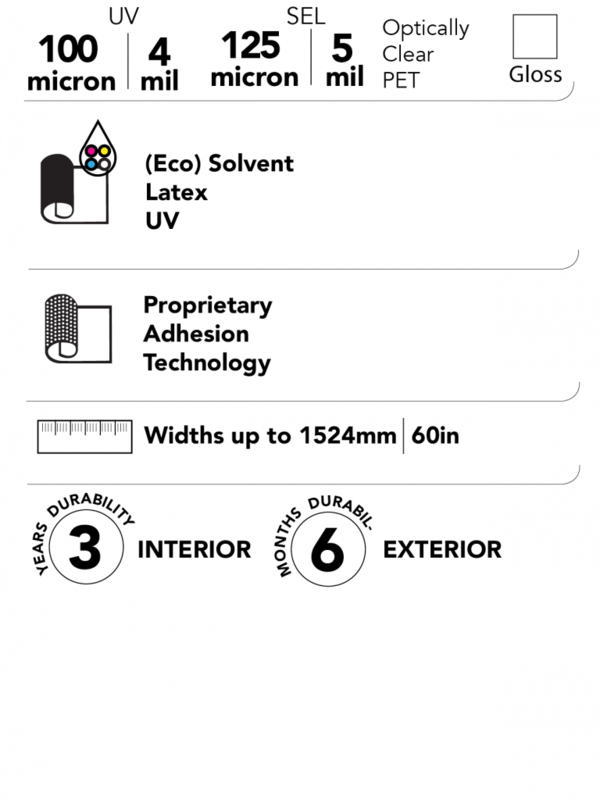 Two versions are available – ViziPrint Impress Clear UV: a 4 mil UV compatible film and ViziPrint Impress Clear SEL: a 5 mil Solvent, (Ec0) Solvent and Latex compatible film. The film offers excellent print quality with unprinted areas remaining ‘super clear’. It is very easy to apply and remove and can be repositioned and re-applied multiple times.